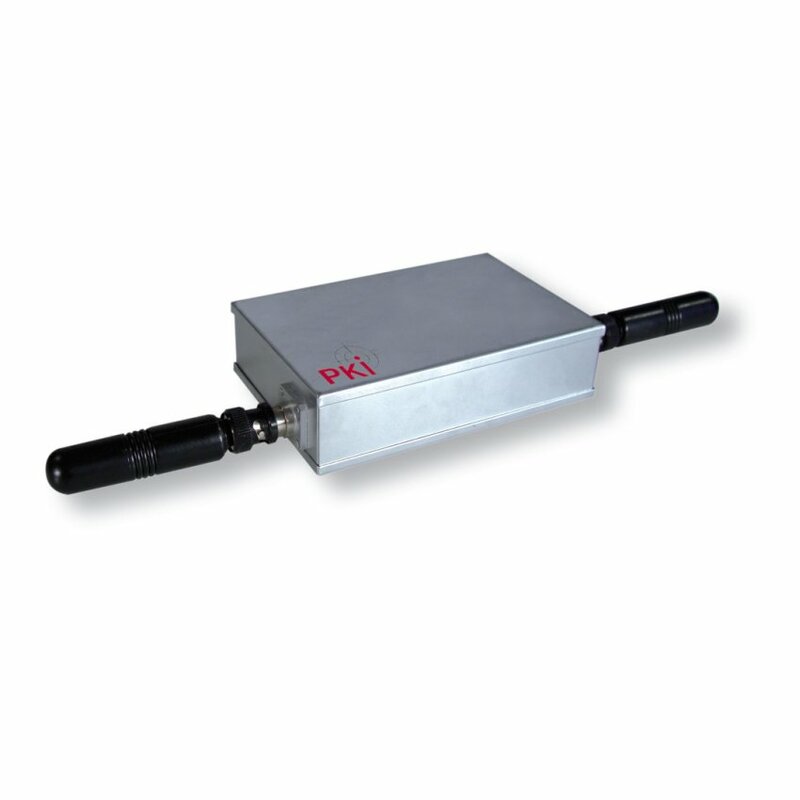 The PKI 4120 frequency power meter has been designed on the basis of the latest HF technology. Within a frequency range of 100 kHz – 8 GHz, any radio transmission is detected with a sensitivity of approx. -50 dBm – +30 dBm. The identification of the input signal of different communication standards (GSM 900 / 1800 / 1900 / DECT) is possible. In case of GSM, it is even possible to distinguish between SMS or voice. The built-in real-time clock with calendar function allows to record the reception results in the integrated memory. Acoustic feedback, adjustable monitoring parameters as well as a connection by means of the integrated RS 232 interface offer versatile application possibilities.